Can a host charge volunteers? Does Worldpackers provide insurance for the volunteers? No. 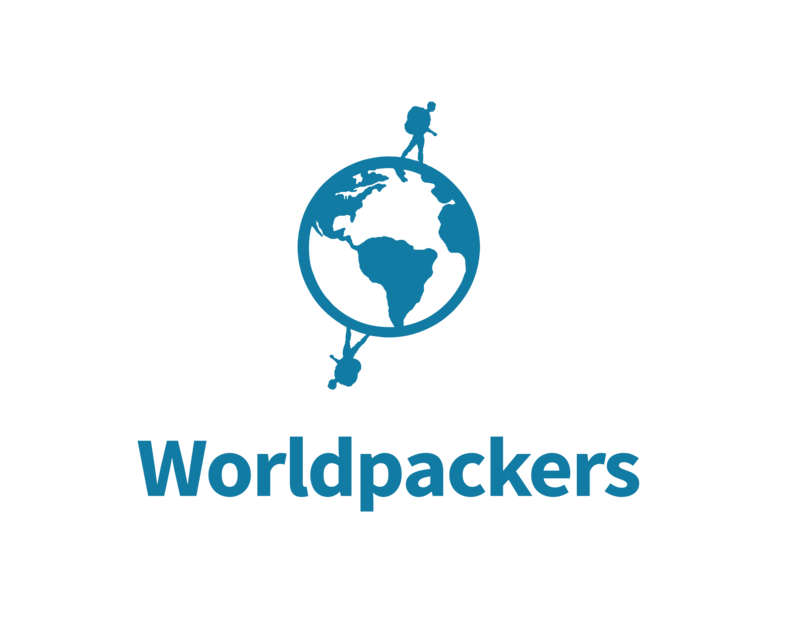 Worldpackers is a platform where people exchange their skills for accommodation, not an employment website. We recommend hosts not to pay volunteers, as this can be understood as an employer-worker relationship.